A population of orangutans in the forests around Tapanuli, North Sumatra, has recently been confirmed as a new species by scientists, but the animals could face severe habitat loss as a hydroelectric power plant, a geothermal project and mining threaten the area. 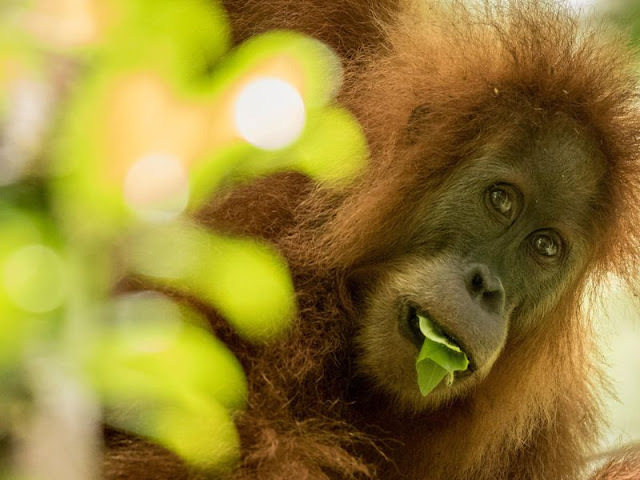 Researchers and conservation groups are currently working with Ministry of Environment and Forestry to find a solution to impending habitat loss to save the Tapanuli orangutans. Wiratno, director general of natural resources and ecosystem conservation at the ministry, said that a team will be sent to the Batang Toru forests to ensure that no development projects are undertaken within the orangutans' habitat. "We will conduct further examination concerning the crisis of the Tapanuli orangutans. I am sure that they will be conserved," Wiratno said at a media gathering in Jakarta on Friday (03/11). 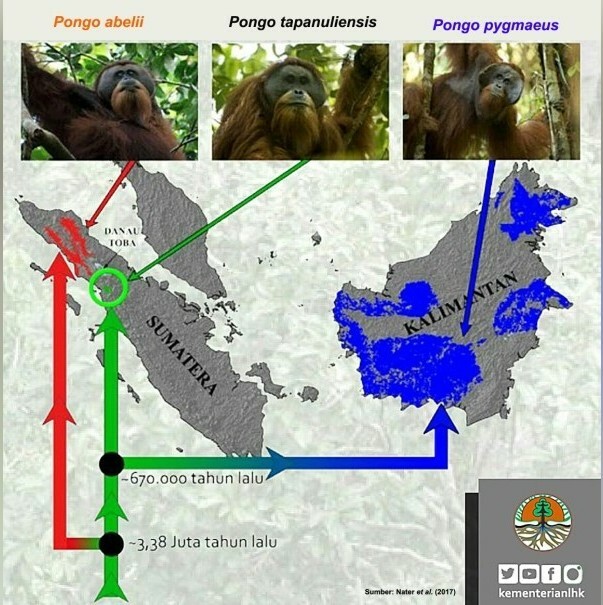 The orangutans, or Pongo Tapanuliesensis, were found in the isolated highlands in the Batang Toru forests in Tapanuli, where there are less than 800 individual orangutans estimated by researchers living in the high altitude of over 850 meters above sea level. Orangutans typically do not live in high altitude areas. "We have proposed that the Tapanuli orangutans be categorized as critically endangered species by the International Union for Conservation of Nature [IUCN]," Puji Rianti, a researcher from the Bogor Agricultural Institute (IPB), said. A genetic examination showed that Tapanuli orangutans are closely related to Bornean orangutans, though they live in close proximity to Sumatran orangutans.